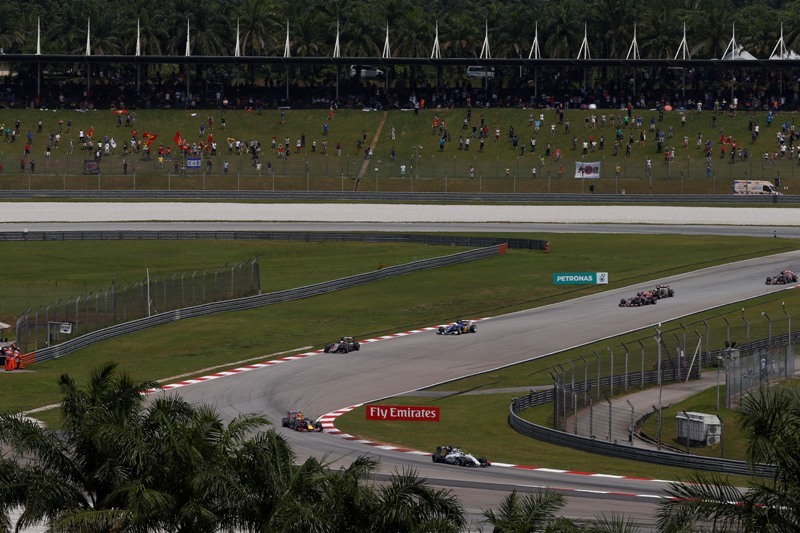 The Malaysian Grand prix will be the 16th round from the 2016 FIA FormulaOne World Championship. 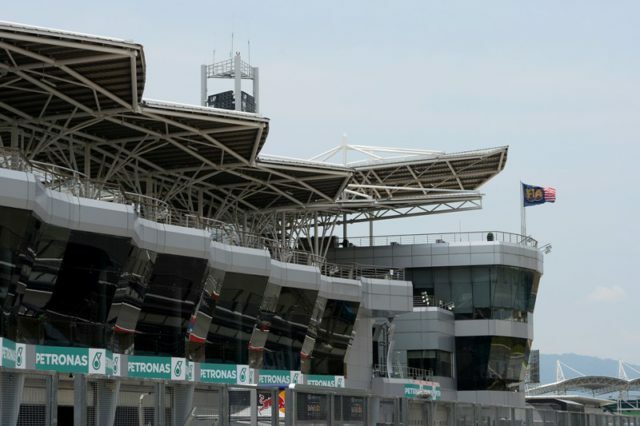 The race will be held at the Sepang circuit. It is part of the F1 calendar since 1999 and was the first Herman Tilke layout included in the series. Lewis Hamilton (Mercedes) took pole position in 2015 but Sebastian Vettel (Ferrari) won the race. Pit straight: The ICE will be flat out for around 10 secs and speeds reach over 330 kph with DRS activated. qT1: Good engine driveability required through Turns 1 and 2, the second of which leads to a high speed section so a good exit is needed. T3: This corner is easy flat and then there’s heavy braking in T4. T5 & 6: Turns 5 and 6 are two of the fastest corners on the track, taken at an average 200kph, with only a small lift off between corners. These high speed turns require stiff suspension. The car can be run lower and stiffer as there are no high kerbs in Sepang. T7: Turning whilst braking means this corner punishes the tyres. T15: The hairpin connecting the two straights and the T1-2 corner complex put an emphasis on turbo response. Braking forces slow the ICE’s revs to around 6,500rpm, with the turbo speed simultaneously dropping by around half. The ICE will be running at full throttle for around 60% of the lap. This is one of the higher percentages of the season, particularly when compared to Australia, which was around 55%. Monza is of course the highest of the year, with around 75% of the lap taken at full throttle. 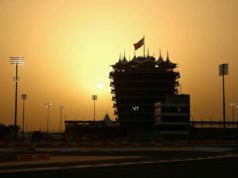 The longest periods of wide open throttle are the pit straight and the back straight before the hairpin, both of which are approx. 1 km each. The humidity of the Malaysian climate reduces the air to fuel mix so theoretically gives the ICE an easier run as the greater the water content in the air, the less oxygen is available to burn. A turbocharged engine however always equalizes ambient pressure within the ICE so this effect will be mitigated. The hairpin connecting the two straights and the T1-2 corner complex puts an emphasis on turbo response. Braking forces slow the ICE’s revs to around 6,500rpm, with the turbo speed simultaneously dropping by around half. 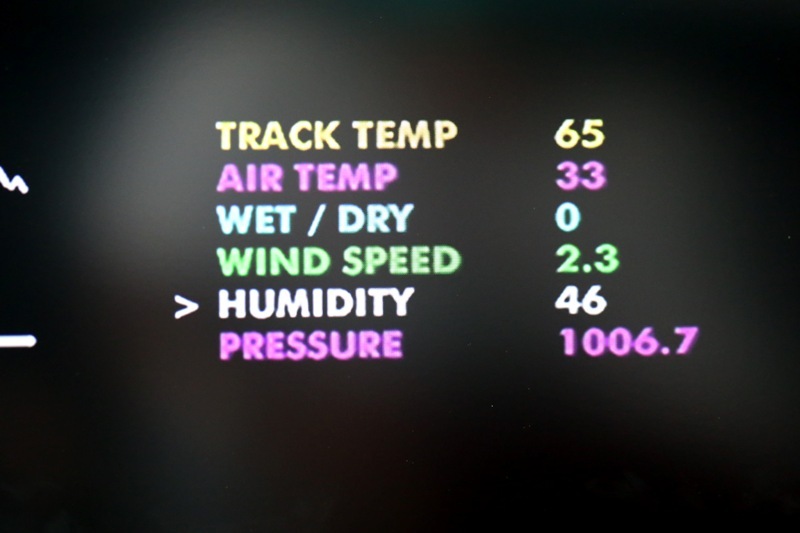 Sepang is medium difficulty for the MGU-K since the majority of corners are medium to high speed. 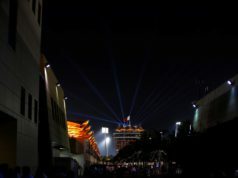 The opportunity to recover energy through braking is therefore minimal and fuel consumption is high when compared to the other circuits that feature a higher frequency of ‘stops’ such as Silverstone. Some 25% of the Sepang lap is comprised of straights so the MGU-H has plenty of opportunity to recover energy from the exhaust gasses. 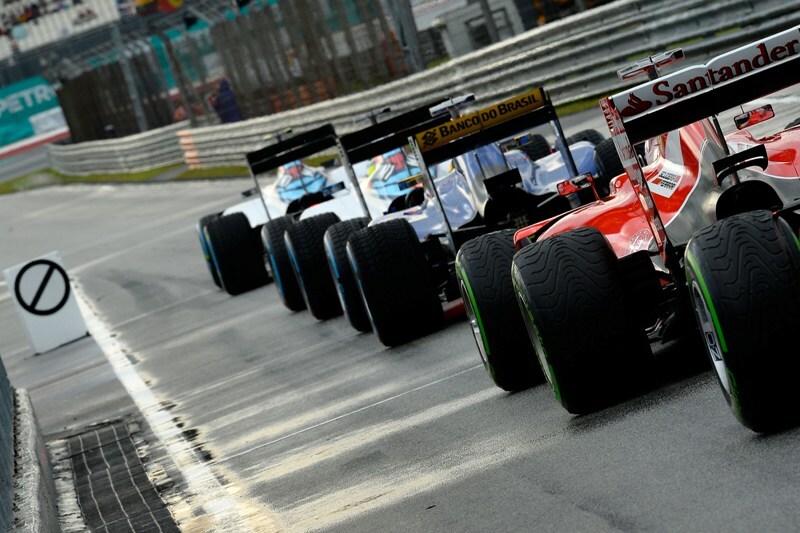 In fact Sepang is one of the most efficient circuits in this regard. Malaysia has 65,877 km of highway. This is more than Earth’s circumference of 40,075 km. Additionally the biggest roundabout in the world is located at Putrajaya in Malaysia. It is 3.5 km in diameter. Tongkat Ali – a small tree with thick, deep, and straight roots and very common in the forest hills of Malaysia – is called Malay Viagra because it has shown to have a testosterone-like effect on mice. Extracts of tongkat ali are being used in “power drinks” combined with coffee and ginseng. Malaysia is home to one of the world’s largest populations of king cobras. They are the world’s longest venomous snakes with lengths up to 5.7 m.
Orangutan, or “man of the forest” in Malay, is humans’ closest relative and Asia’s only great ape. Orangutans can be found only in the wild in Borneo and Sumatra. Jimmy Choo, the world-renowned shoe designer, was born in Penang, Malaysia, in 1961. His creations were a favorite of the late Princess Diana. He was awarded an OBE from Queen Elizabeth II in 2003.